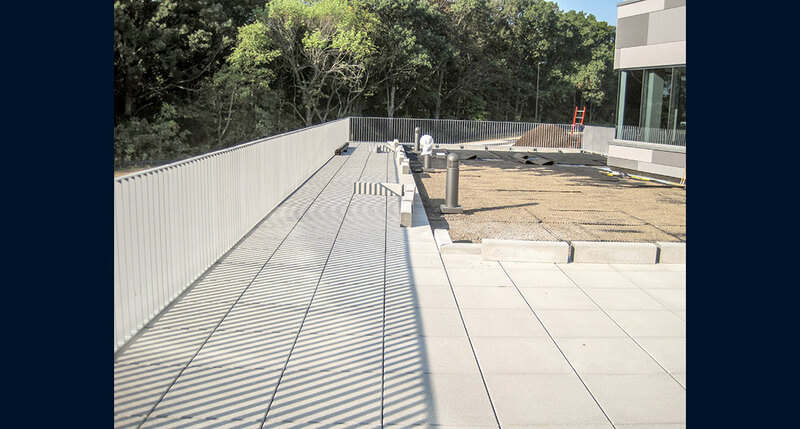 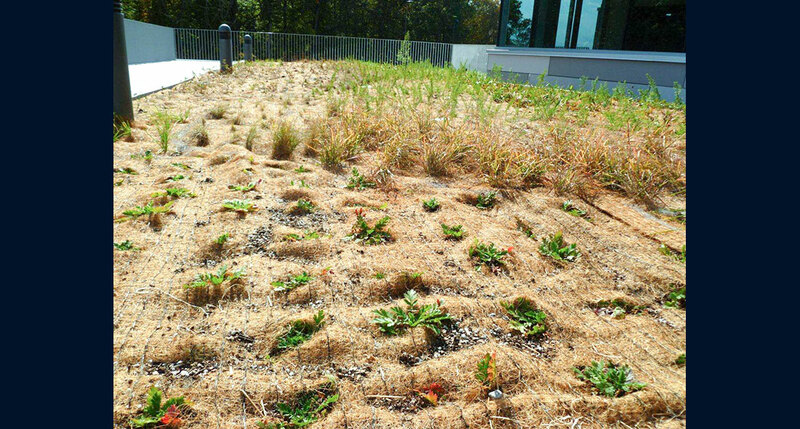 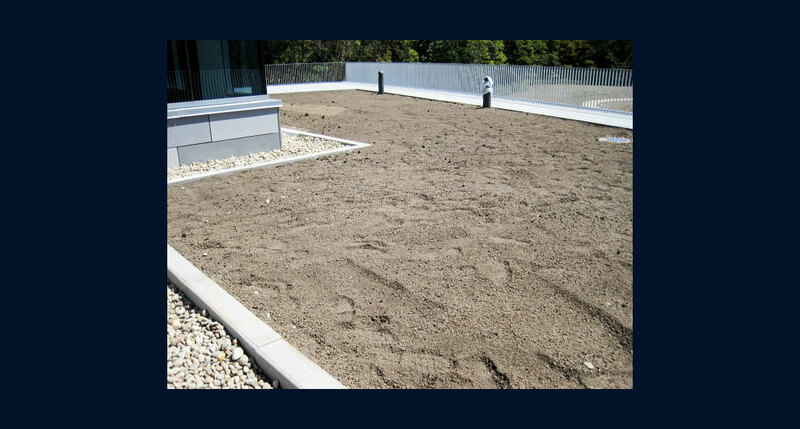 Western Specialty Contractors’ Springfield branch installed a green roof on the new Patterson Technology Center. 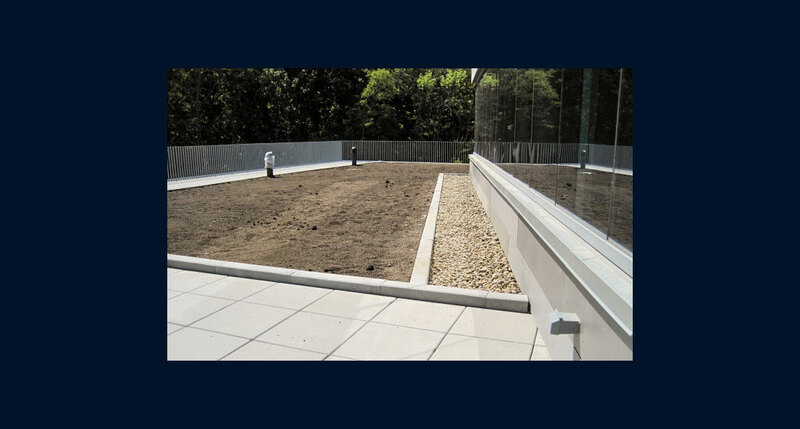 The roof area consists of 1,700 square feet of vegetation. 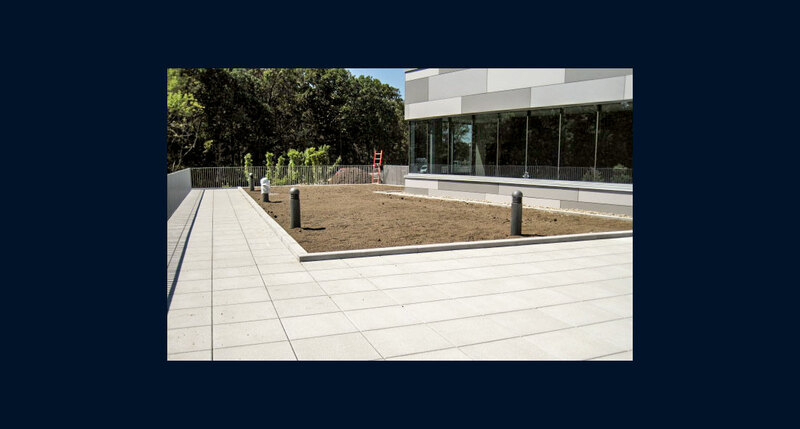 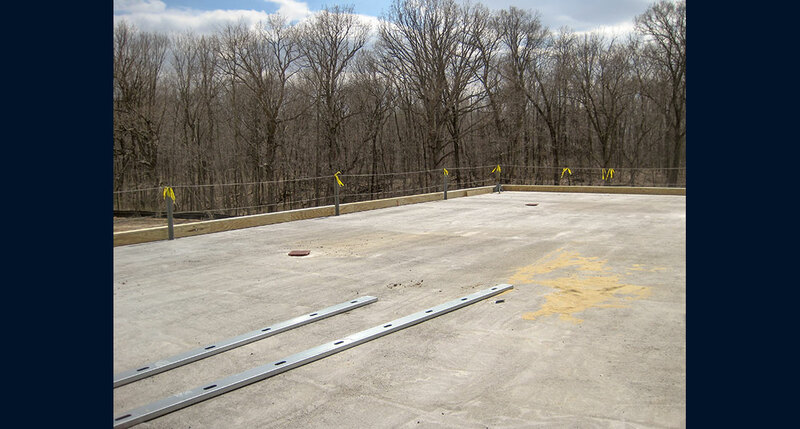 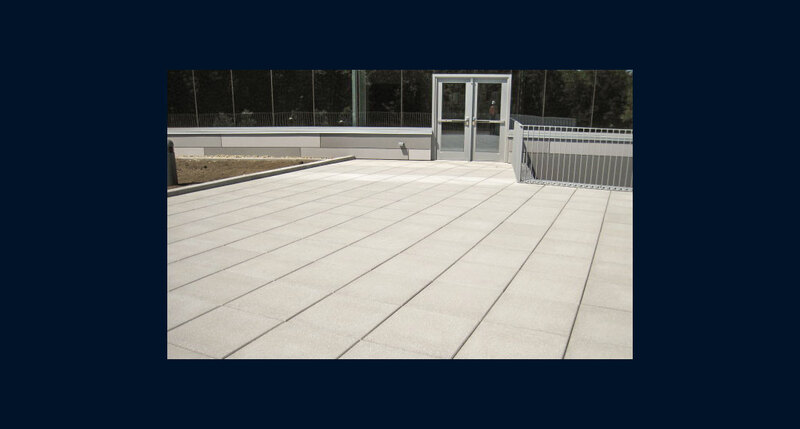 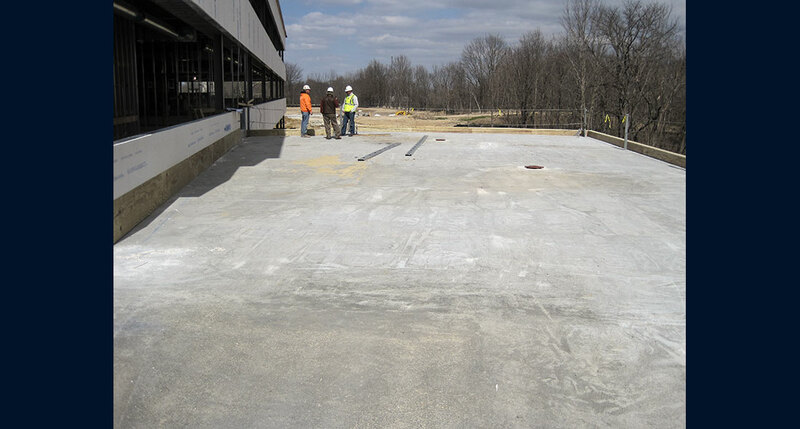 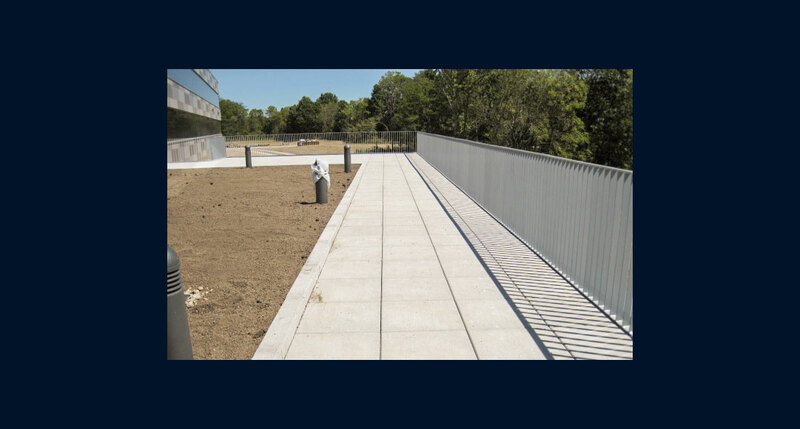 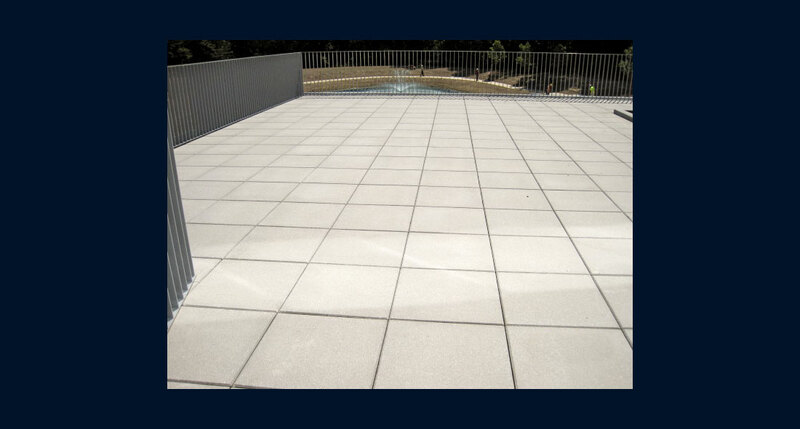 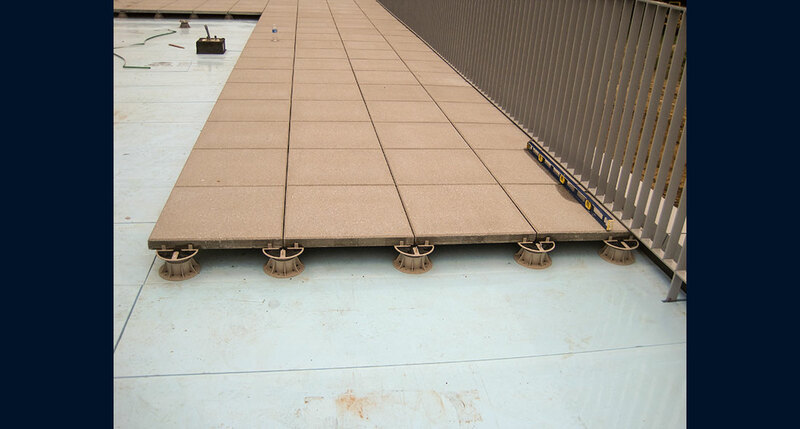 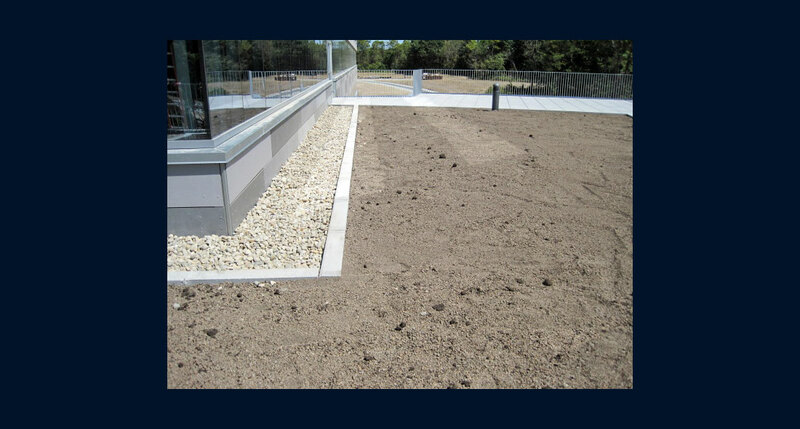 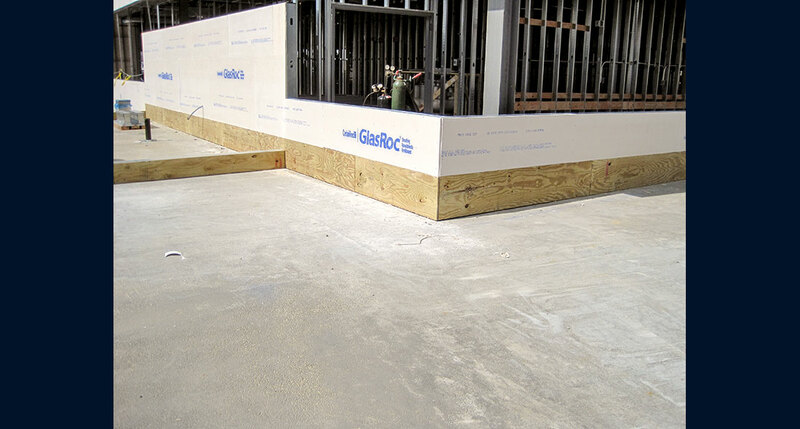 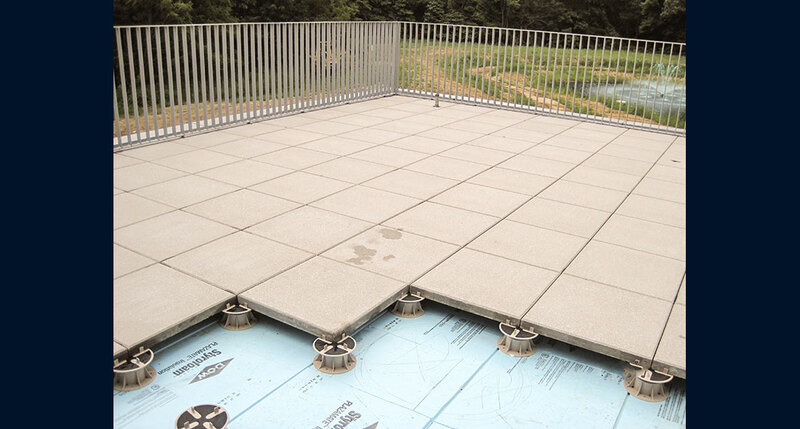 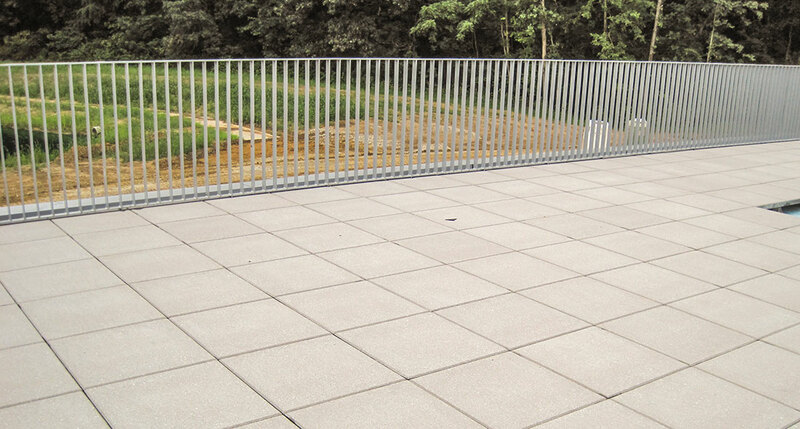 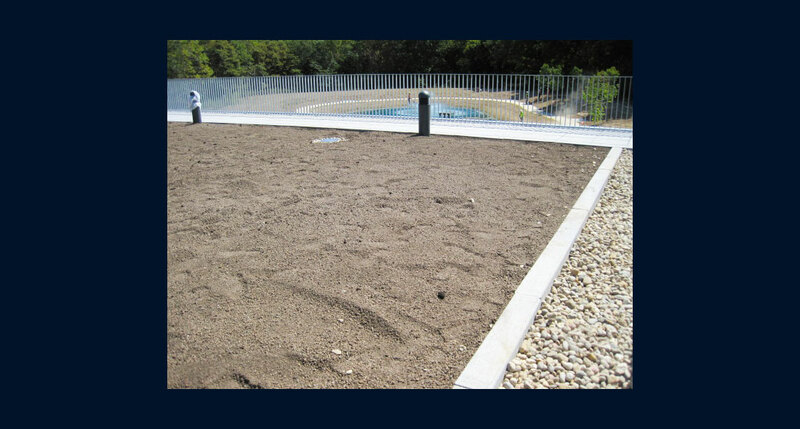 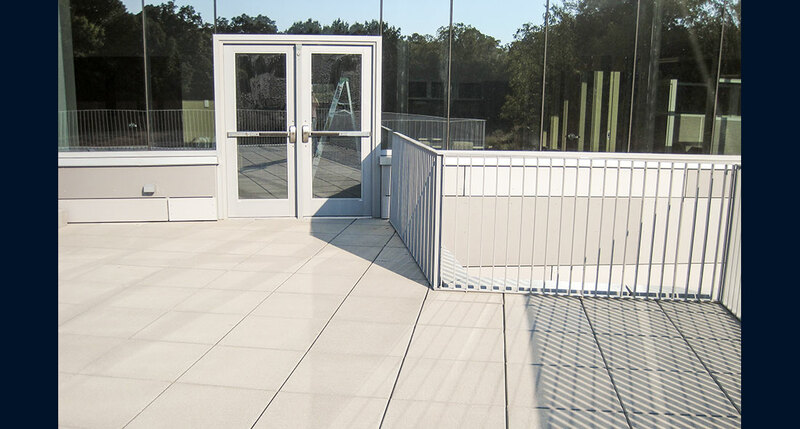 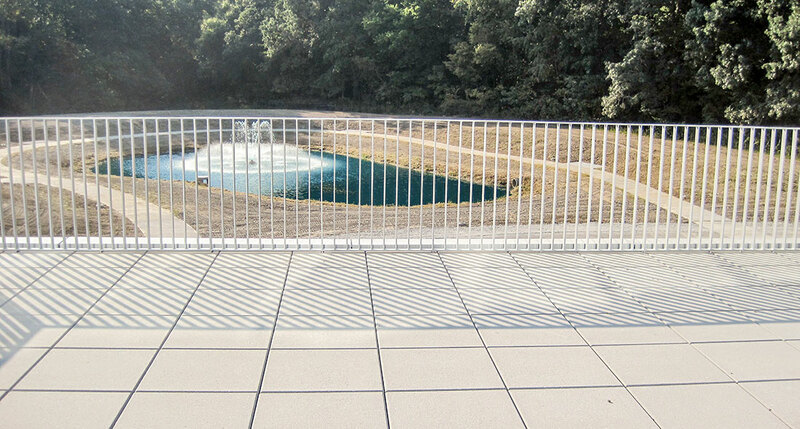 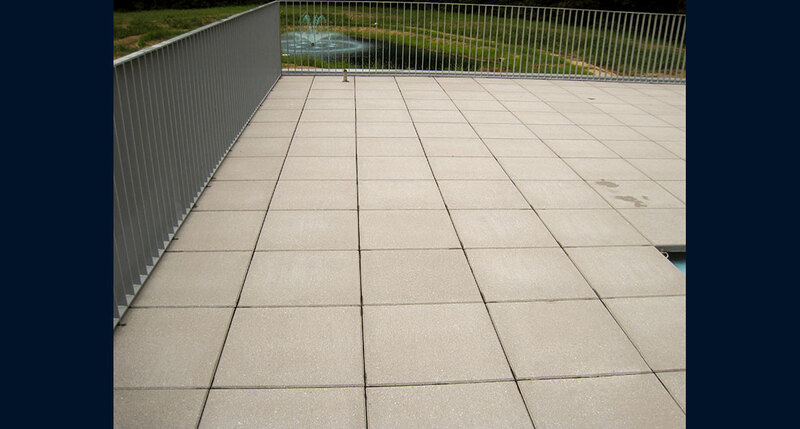 Western utilized American Hydrotech roofing materials under the Hanover pavers and soil areas. 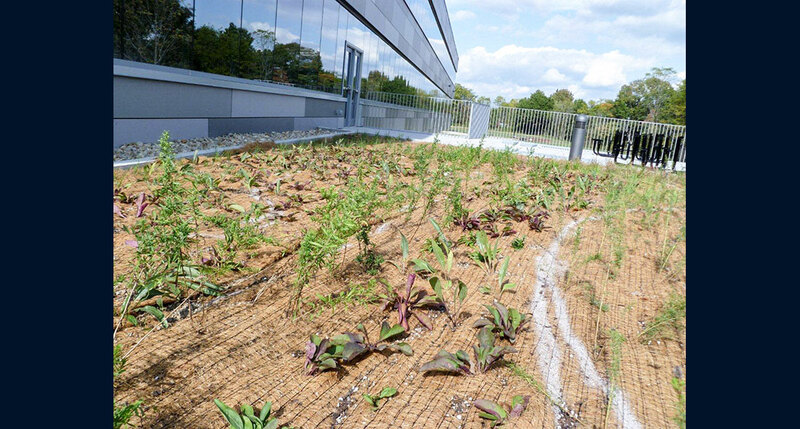 The owners and entire construction team developed a plan on the use of the native plants. 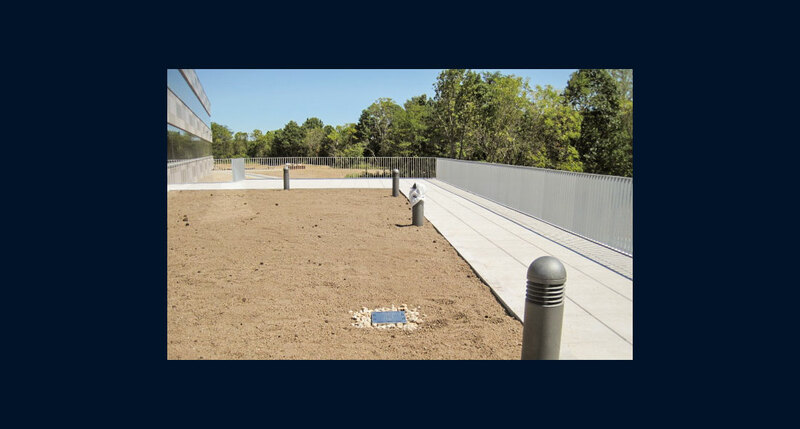 The plant selection, design layout, and installation was provided by Western’s subcontractor, Pizzo & Associates. 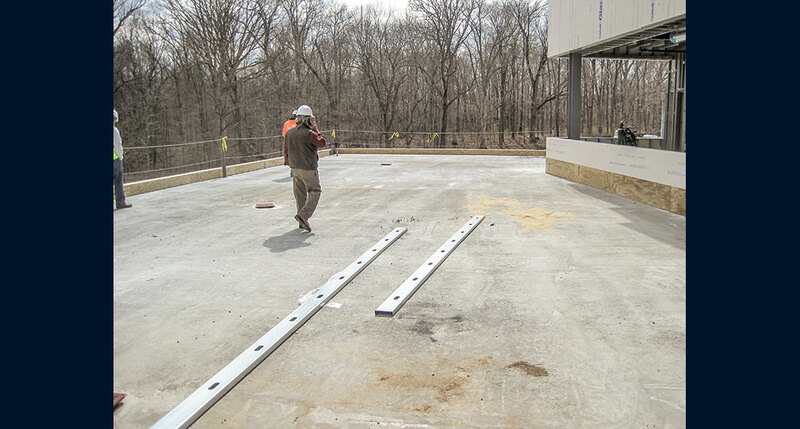 Andy Stahr and Grace Koehler of Pizzo oversaw this portion of the project. 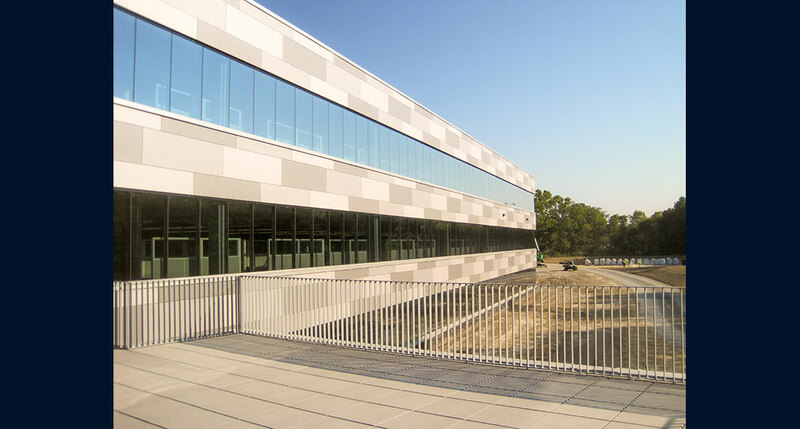 Patterson Technology has applied for Silver Leed certification for the facility based upon its innovative and energy saving use of materials.